Barter Books : Harrison, P G ; Everett-Heath, E J ; Moss, G M ; Mowat, A W : Military Helicopters. 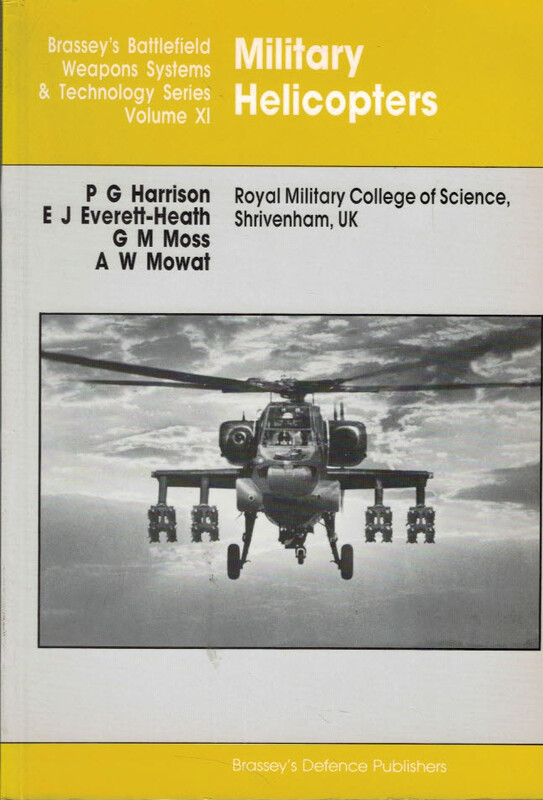 Brassey's Battlefield Weapons Systems & Technology, Volume XI. 250 x 170 mm (10 x 7 inches) - 155pp.